On this day, we’d like to say thank you to all of our dedicated volunteers whose support makes our work possible! 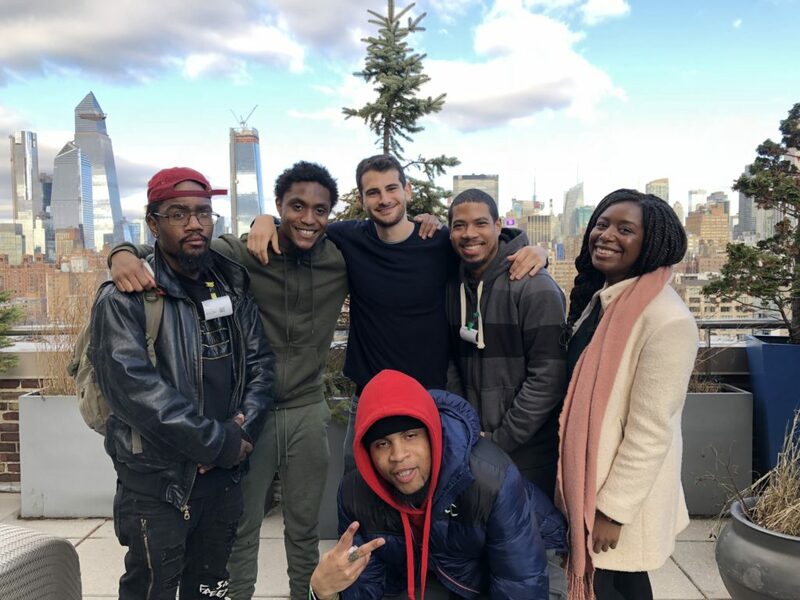 Throughout the year, GOSO is fortunate to benefit from the volunteered time and expertise of hundreds of volunteers who each bring a unique set of talents to our organization. 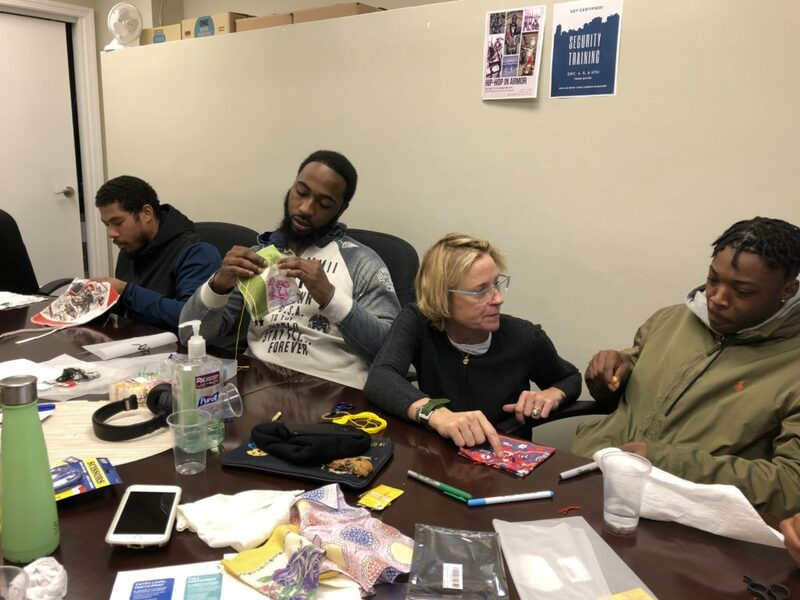 Whether working with participants to ace a job interview and boost confidence, or sharing their artistic skills to help GOSO Guys express themselves through creativity, every volunteer plays a critical role in the success of our participants. We are grateful for the time and energy that GOSO volunteers give every week, and are proud to include them in our GOSO family! Here are a few volunteer highlights from the past year. GOSO Action Board members, Gabe B. (center) and Tasia H. (right), took a group of participants on a grand tour of the Google offices! 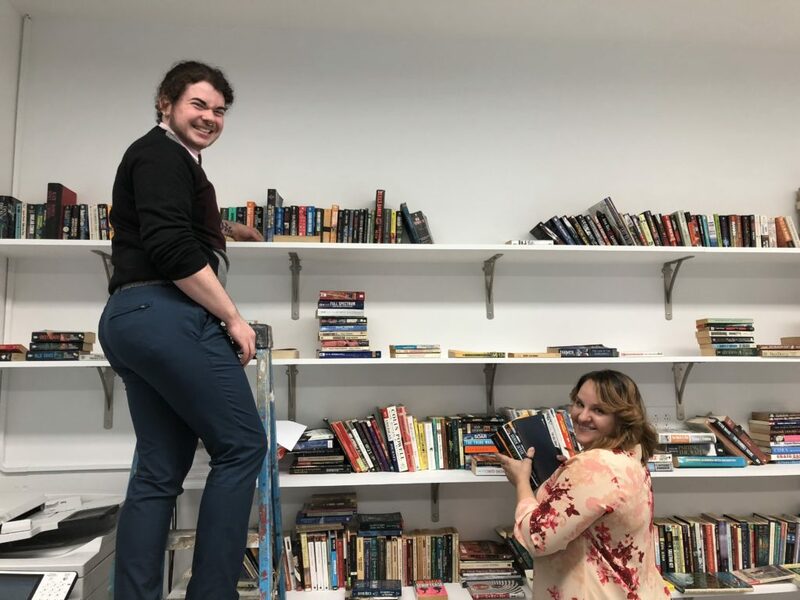 Ashton S. (left) and Michelle K. (right) are busy alphabetizing the vast library of books that our participants can borrow from! Volunteer of over 2 years, Sam F.S. (second from right) shared the joy of stitch-work with a group of participants. Sarah A. 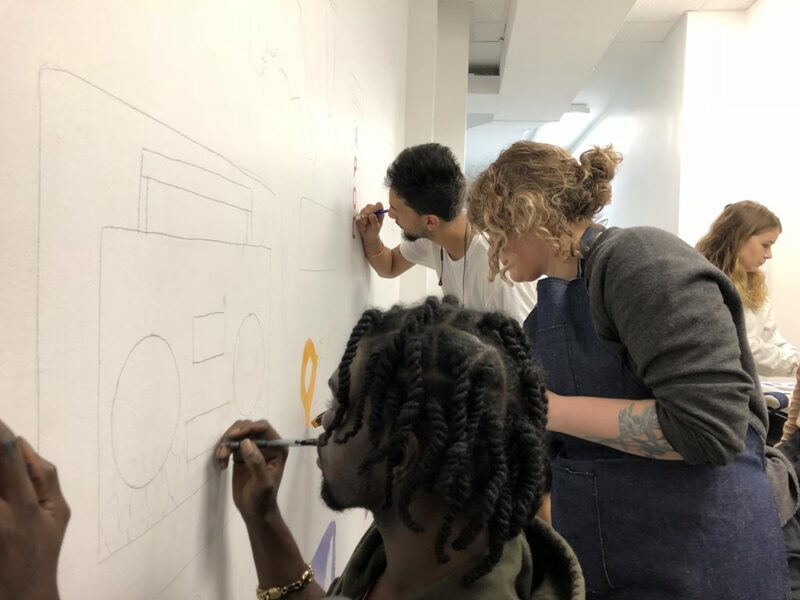 (center) designed a vibrant mural to grace the walls of our Education Center, and she enlisted our guys to help! 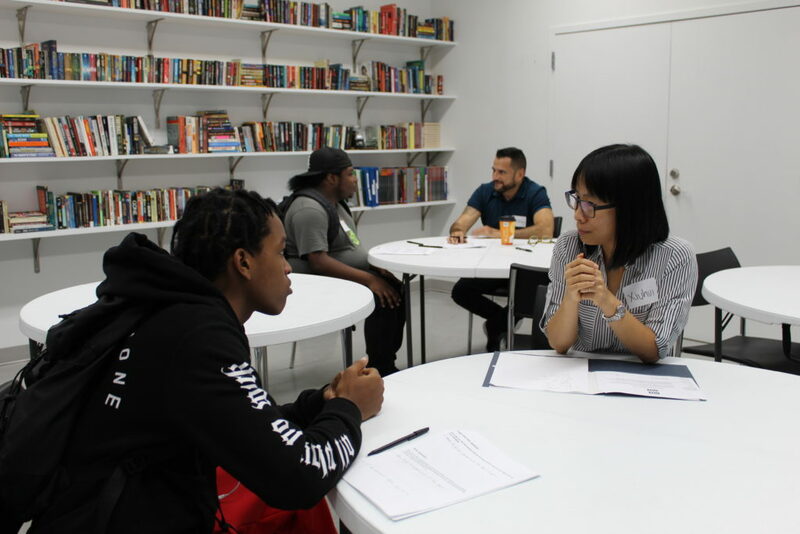 GOSO participant, Anthony D. (left), works one-on-one with Xiuhui L. on perfecting his response to a tough interview question at our monthly Skill-Building Workshop.